In any kind of litigation or legal process, preparation is everything. However, as well as gathering evidence to support your claim, preparation also starts with you choosing the right lawyer to work with in the first place. 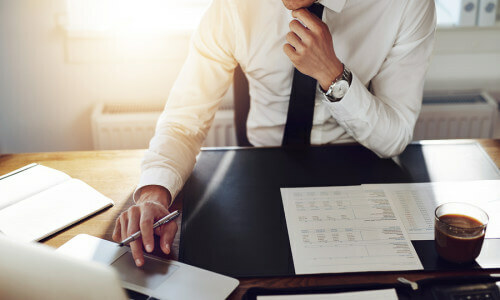 This is why at GK Law , we provide a free initial email consultation service during which we will assess the merits of your claim and advise you in regard to the most effective course of legal action accordingly. As a rule, a free initial consultation with a lawyer in Toronto or anywhere will usually take place in person and last for a maximum length of just 30 minutes. However, if you have a pressing legal issue, 30 minutes will rarely be enough time to adequately outline your present situation and discuss a course of action accordingly. Thankfully, at GK Law, we have devised a much more effective initial consultation process. Specializing in real estate lawyer services and all kinds of civil and commercial litigation, we believe that we are in the best position in Toronto to serve a wide variety of clients. However, in order to provide a more effective initial consultation service, we invite prospective clients to email us in order to communicate their case details. 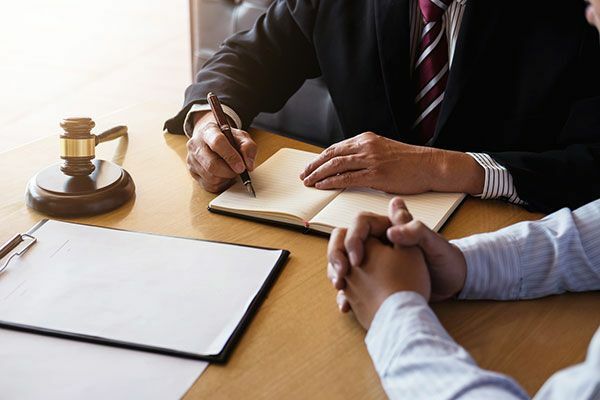 By engaging in a consultation with a lawyer in this way, your case can be assessed by a lawyer with relevant expertise in a given area, before being responded to in a much more effective advisory capacity. Do you need professional legal assistance? If so, click our free quote button and in doing so you will be given the opportunity to outline your case and have it reviewed by a lawyer with relevant practice experience asap. In doing so, you will get the answers you need as fast as possible without having to go through the time-consuming (and often ineffective process) of a traditional in-person consultation.